View all Newport Coast Real Estate for sale listed in the MLS below, or click to read more about Newport Coast homes. You can also search for Newport Coast Homes by map. We are licensed Realtors ® in Newport Coast and can help you with your Newport Coast real estate transaction. 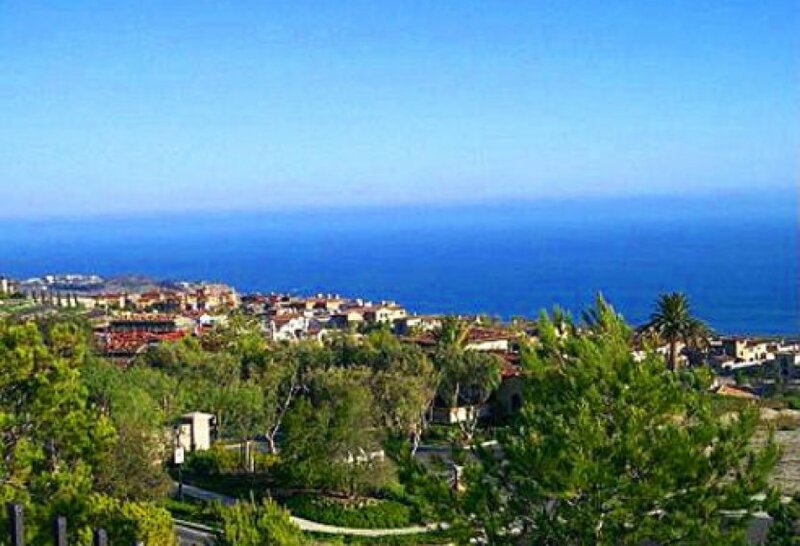 Newport Coast features neighborhoods from the coastal canyons to the Pacific Ocean. Miles of open space and wildlife, beautiful landscapes, multiple nature trails and coastal splendor make this an incredible place to call home. The 7,700-acre Newport Coast community is at the eastern edge of Newport Beach and borders with Laguna Beach on the South. A variety of home types are available from small studio apartments to ocean view mansions and estates occupied by well-known celebrities. 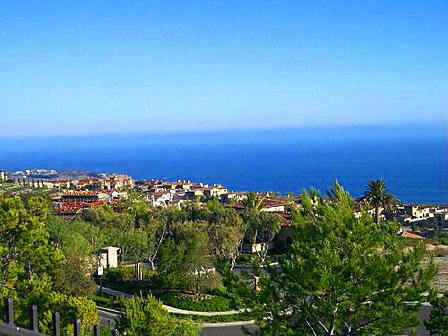 The master-planned community of Newport Coast was developed by the Irvine Company, which sold most of its beachfront property to the State of California under the condition of being able to develop it. Newport Coast has a very serene, 'natural' setting, with 75% of it's space reserved for either nature or golf courses. This, combined with the multiple architectures in the homes, makes Newport Coast very appealing for home buyers looking for views, which are maximized in the homes, that can go from small studio apartments to ocean view custom estates. Newport Coast is also home to the world-renowned Pelican Hill Resort and golf course with breathtaking views, luxury spa, and incredible restaurants. Crystal Cove in Newport Coast has options for luxury condos and single family homes with spectacular ocean views. The homes in Newport Coast enjoy close proximity to shopping and restaurants in the Crystal Cove Promenade and the gorgeous Crystal Cove State Beach, with the advantage of being close to major business cities like Newport Beach and Irvine. Known as the, Newport Coast homeowners enjoy luxury at its best with distinct, specialty shopping and restaurants that are conveniently located nearby. For more information about any of the homes in Newport Coast or if you would like a private tour on any of them, please contact us.